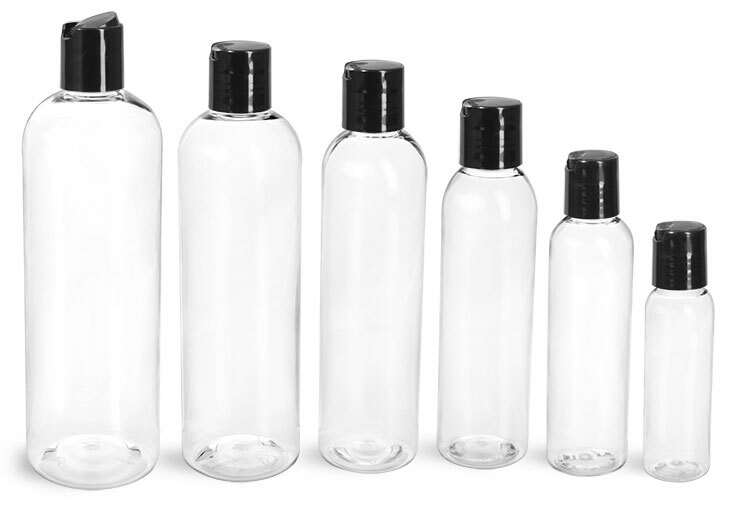 SKS has a variety of containers for packaging bath and hair care products. 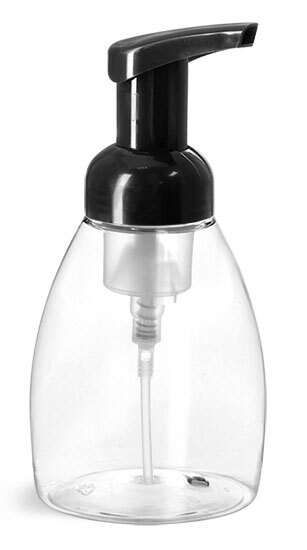 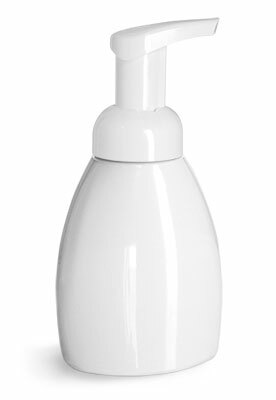 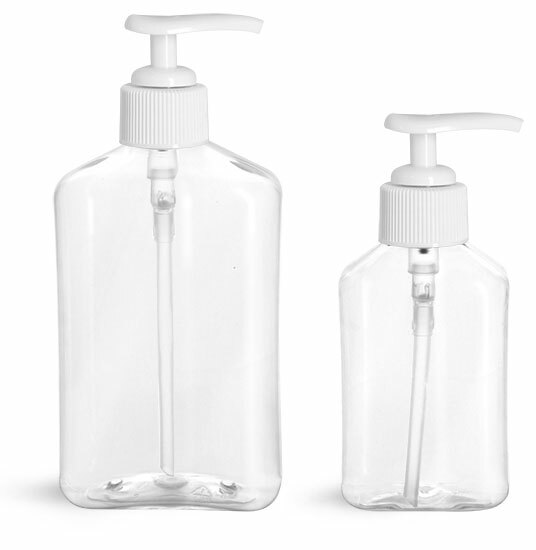 Try using our Clear PET Bottles with White Foamer Pumps to package foaming hand soaps, the Clear Oval Fine Mist Sprayers for Spray Conditioner, and the White Polypro Jars to package deep conditioner. 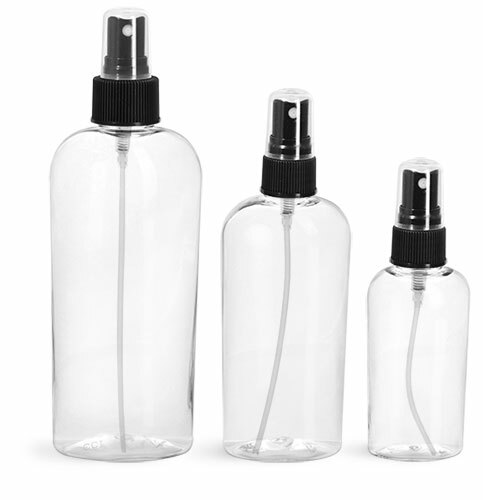 Try adding a custom label to each container to make your product stand out.